Dan joined the Council in March 2011. As a B.Sc. graduate from the University of Alberta, Dan combines his education and more than 19 year’s field experience to assist the Canola Council of Canada and the Crop Production Team. 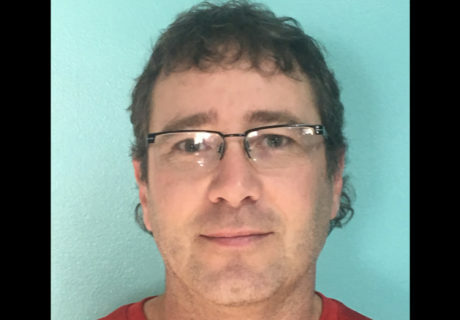 Dan’s scouting led to the first detection of clubroot in Alberta in 2003, and has since taken on the role of clubroot leader for the agronomy team and is a withstanding member of the Clubroot Steering Group. Dan covers the North Central Alberta Region, and when not doing agronomy he enjoys camping and playing guitar.